Our Residential Locksmith Services are available here in and around San Antonio, Texas. We only send the most skilled and expert locksmith who excel at residential services, and are prepared for all of your security needs anytime you need locksmith service in San Antonio, Texas. For trusted residential locksmith services call us to get the job done right in San Antonio! From day to night we provide 24-7 residential service that will be more than ready to help out in every part of San Antonio, Texas. Our locksmith techs can be counted on to complete the work quickly, on site and done right for you! Need to re-key your home? 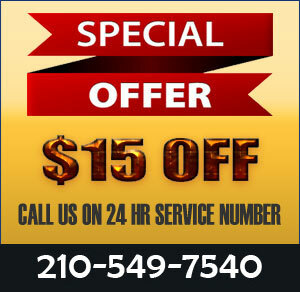 Offering the finest residential locksmith care, anywhere you need us in San Antonio. For your residential needs we service: lock installs, upgrades and repairs, sales, installation and service of vaults and safes, duplicating keys, rekeying and master rekeying, missing keys re-cut, key recutting, lock maintenance, security hardware installs and more!! We are positive, you will be pleased with the work performed from our residential locksmith in San Antonio, Texas, so we offer all parts and labor performed to be backed by a guarantee of 90-days!